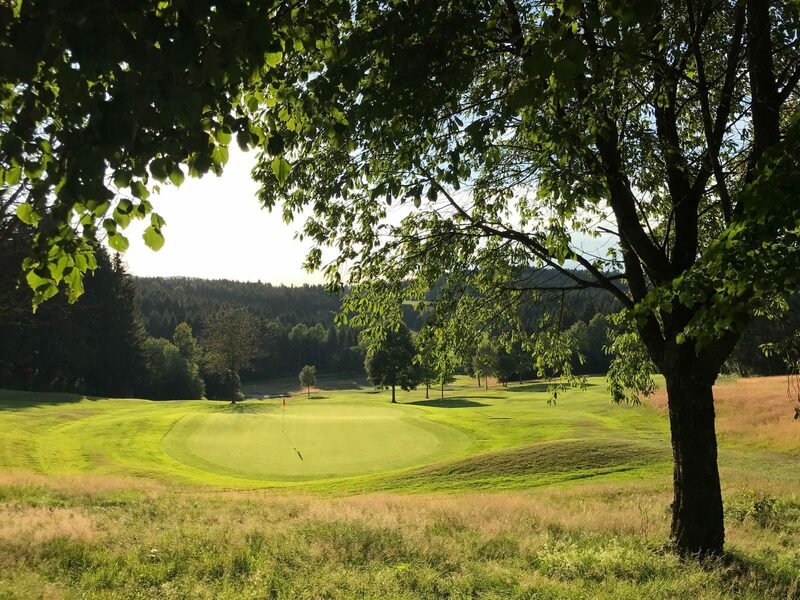 The Golfpark Böhmerwald (Bohemia Forest) offers 27 holes and is one of the best groomed Golfcourses in Austria. 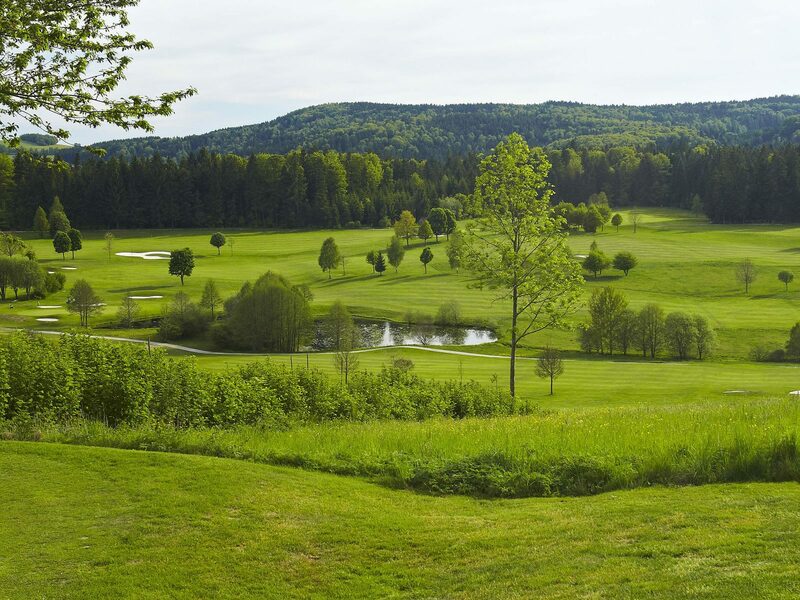 It is located directly behind the border in Ulrichsberg (Upper Austria). The journey by car from Lipno nad Vltavou takes aprox. 45 minutes. In advance you should book your teetime and if needed a golfcart. After your round don´t forget to visit the restaurant serving Austrian cuisine, Austrian wine and delicious homemade sweets. Opening days: Daily from April till the end of October. LipnoLakeResort guest get a -20% reduction on Greenfee per day!